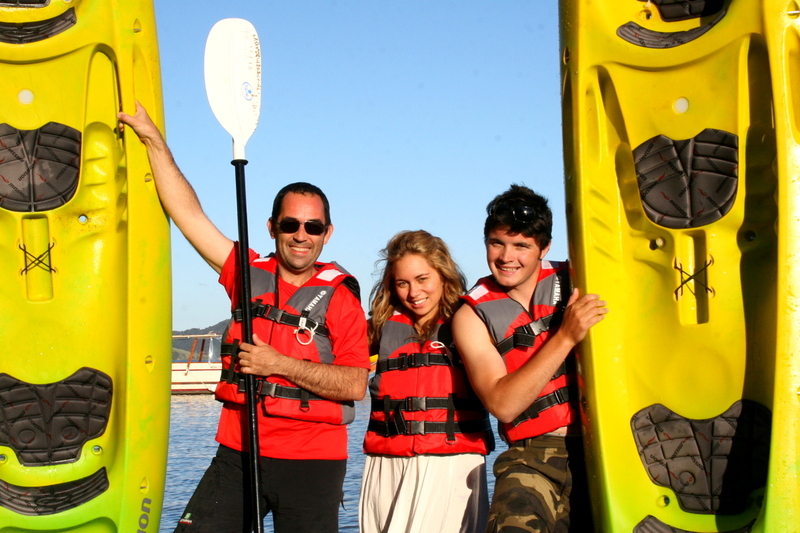 Afternoon nature cruise with kayaking to waterfalls designed for all age’s & great value. Perfect for first timers & experienced kayakers. A safe whitewater experience with lots of wildlife, boat cruise, local history & Great photo opportunities.